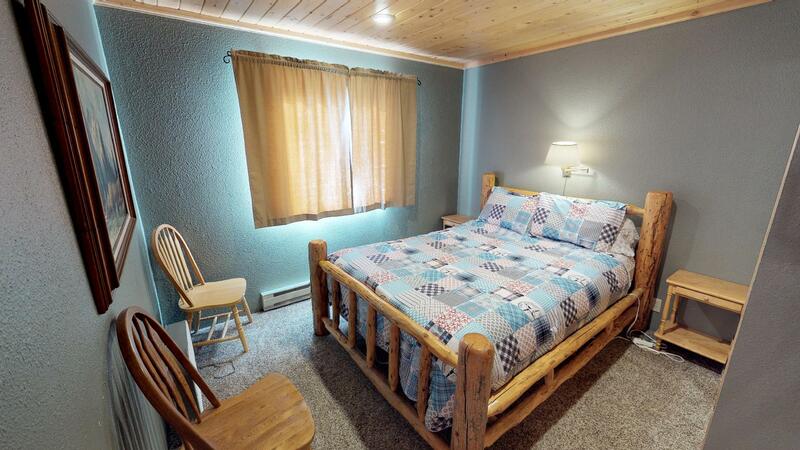 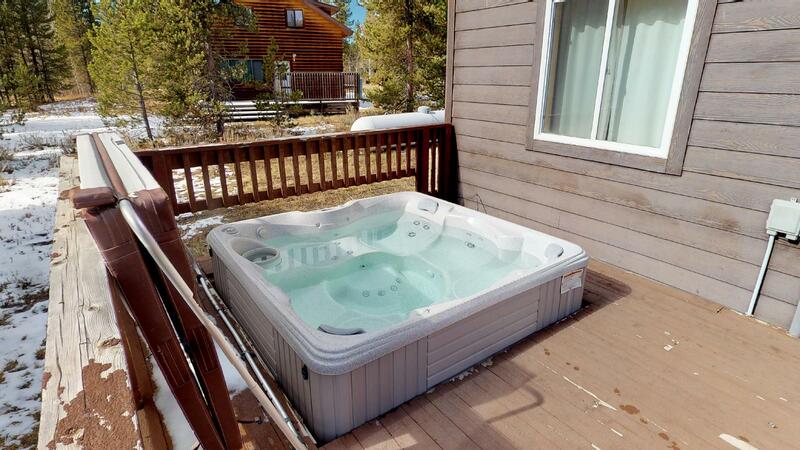 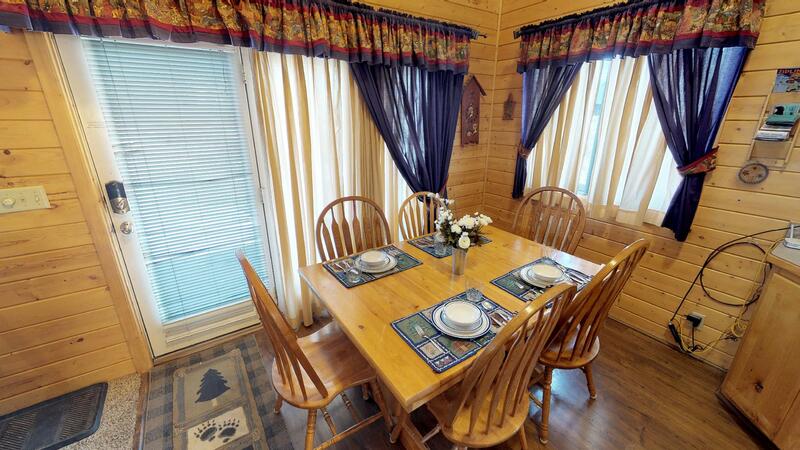 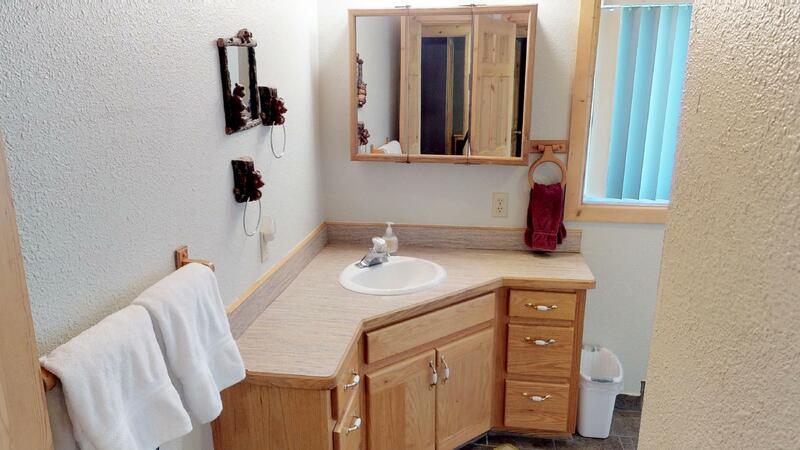 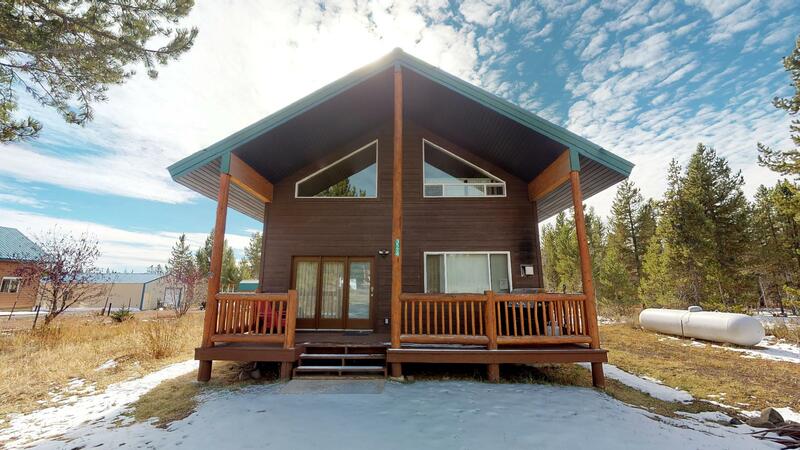 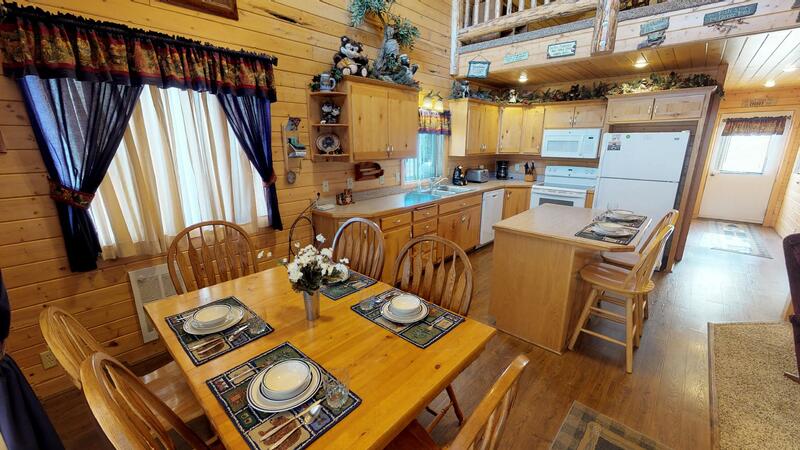 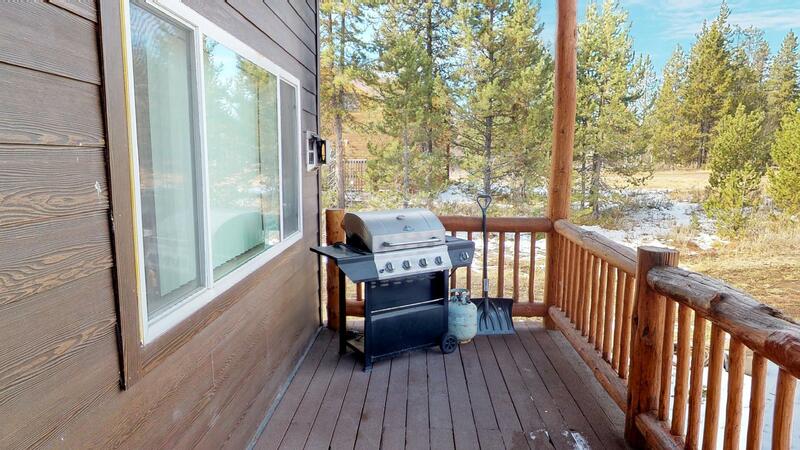 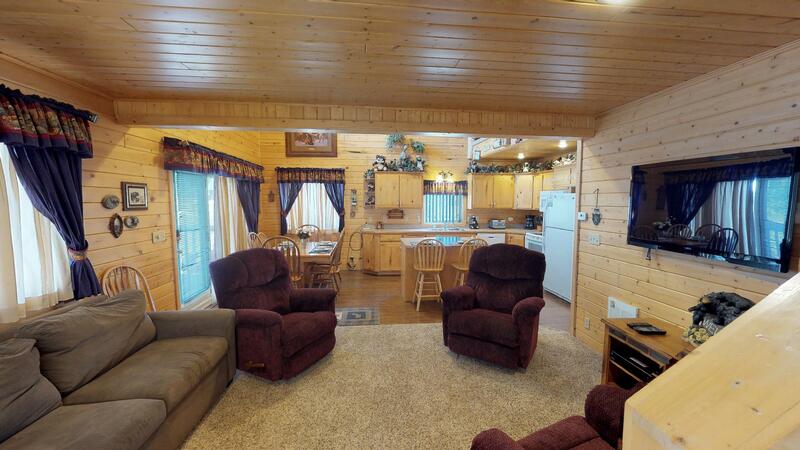 Kota Bear Haven is a three bedroom, two bathroom cabin located in the Shotgun Subdivision of Island Park. 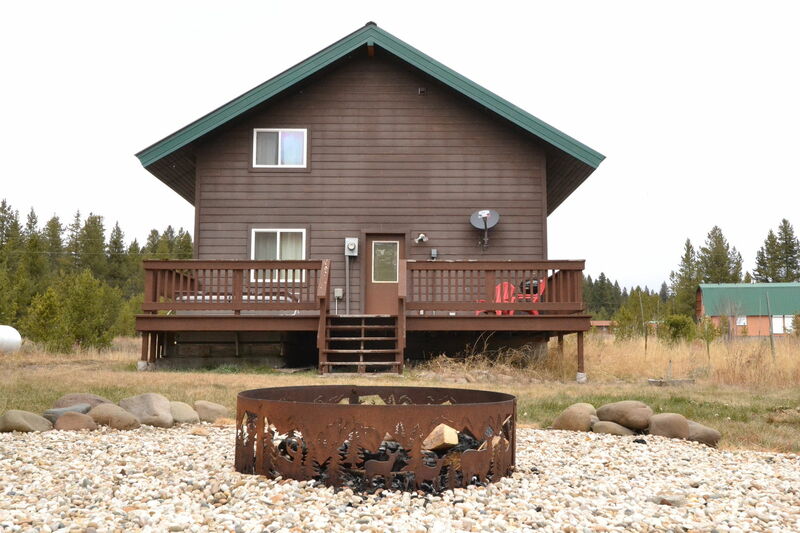 Just a short 10-15 minute drive to the Island Park Reservoir or 35 minutes to the West entrance of Yellowstone. 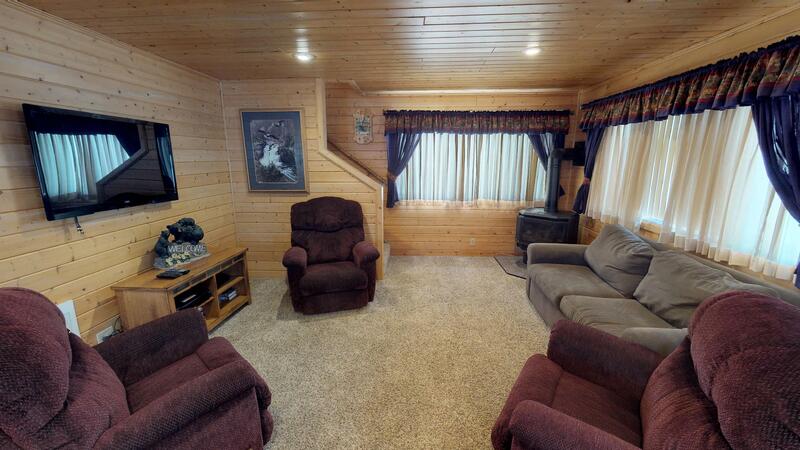 The cozy living room has comfortable furniture throughout and a gas fireplace to keep you cozy in the colder weather. 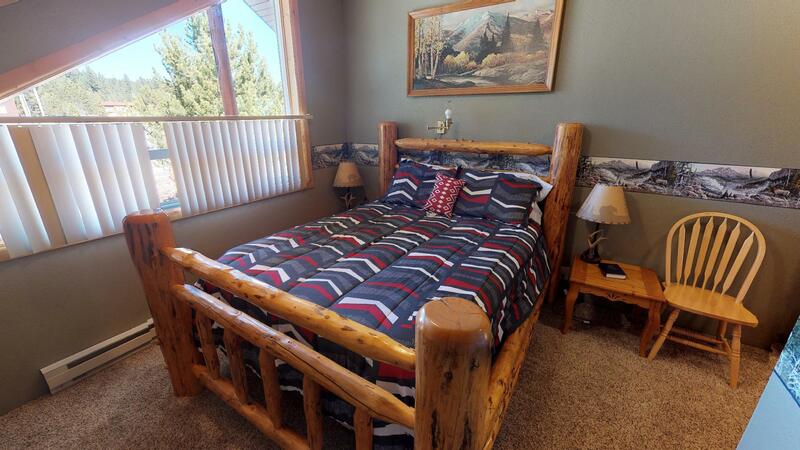 The main level includes a fully furnished kitchen with all the basic amenities to cook while on vacation, a private bedroom and a full size bathroom with a tub/shower combo. 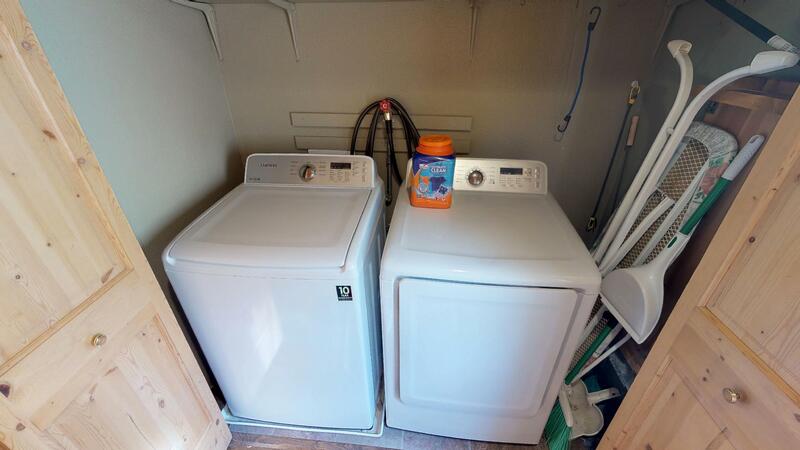 Also on the main level is the washer and dryer closet that guests are allowed to use for their convenience. 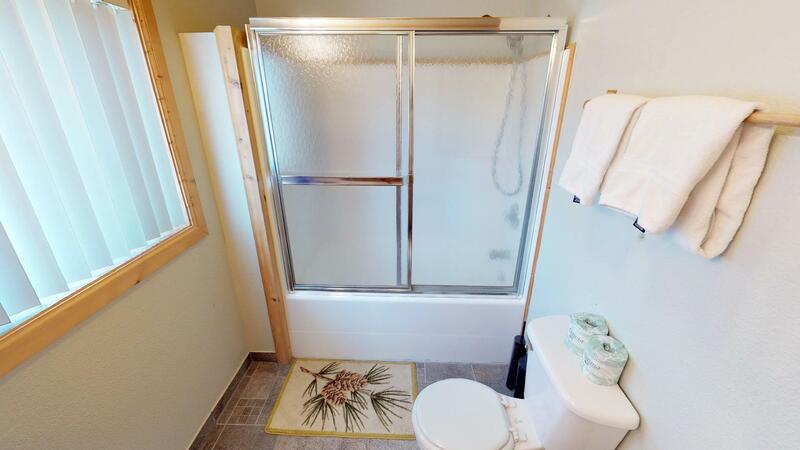 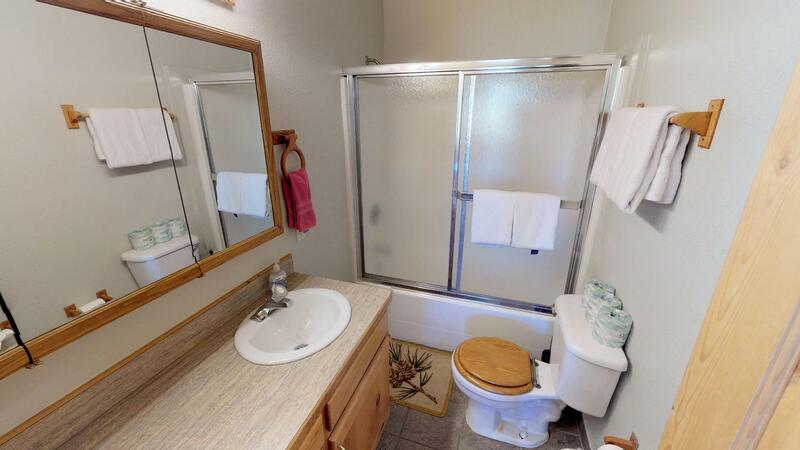 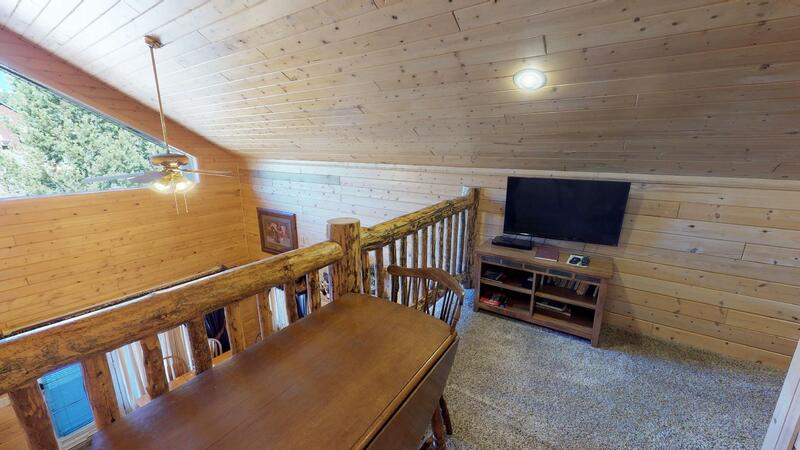 Upstairs on the upper level are two private bedrooms with a shared full size bathroom. 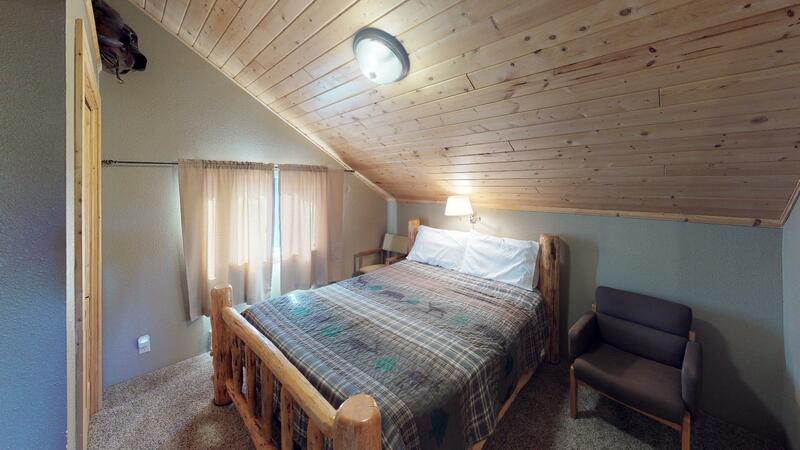 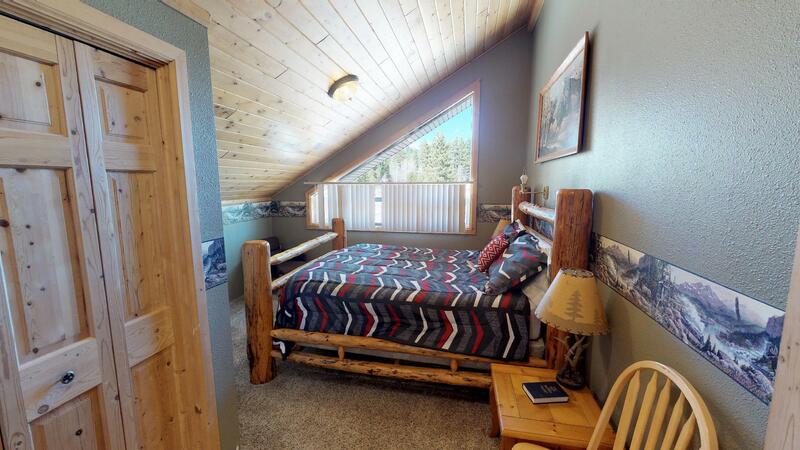 The upstairs level is cozy, comfortable and includes a sofa sleeper for extra guests. 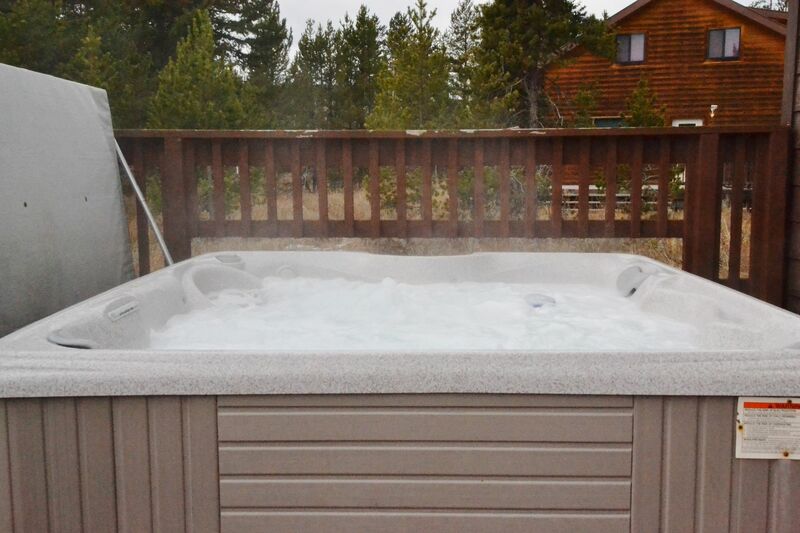 Stepping outside on the main level you can kick back and relax on the front or back deck or take a dip in the deluxe hot tub! 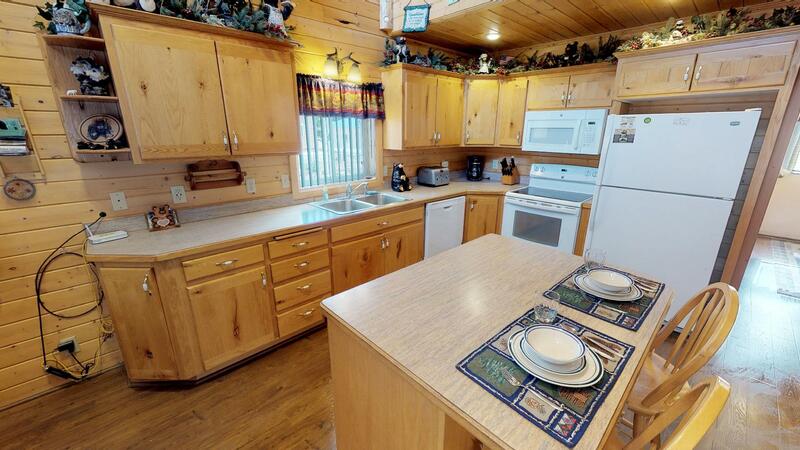 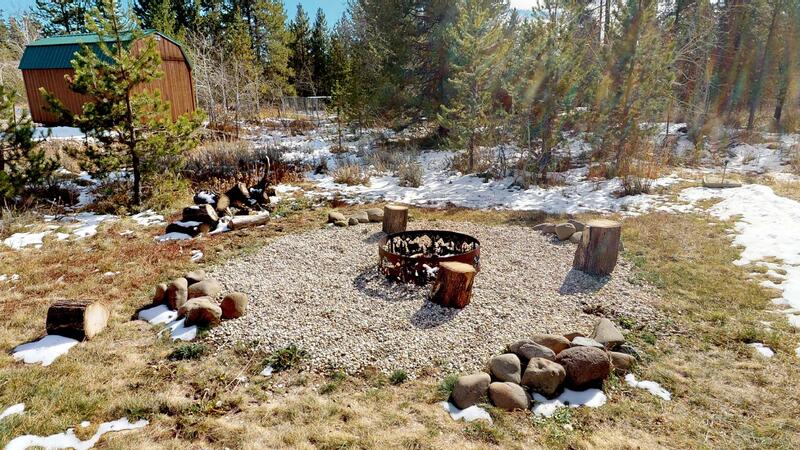 If you want something in a wooded area also yet close and convenient to amenities such as restaurants then Kota Bear Haven is the place for you! 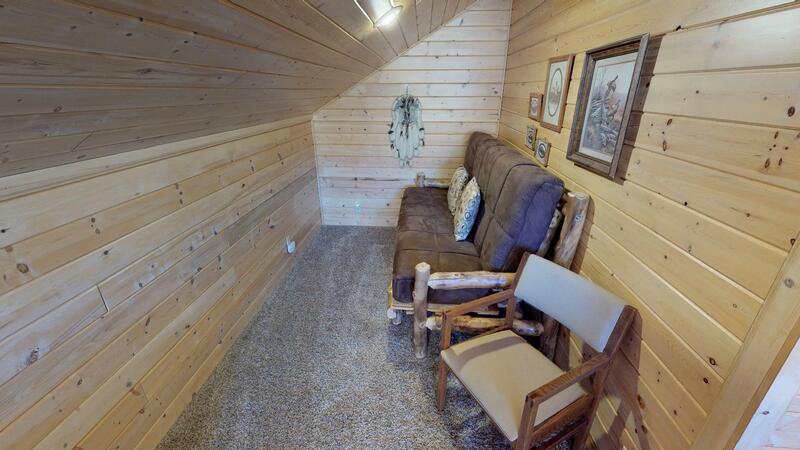 *Living room has a sofa bed.